Steal my style, yes that's me. Now I am pregnant (20 weeks to be precise) I can share with you my own style, as well as those maternity looks from some of my favorite pregnant celebs. You might follow 'What I am wearing today' on Instagram or Pinterest, if not, you can now catch up here. How exciting, snow is forecast within the next few weeks!? 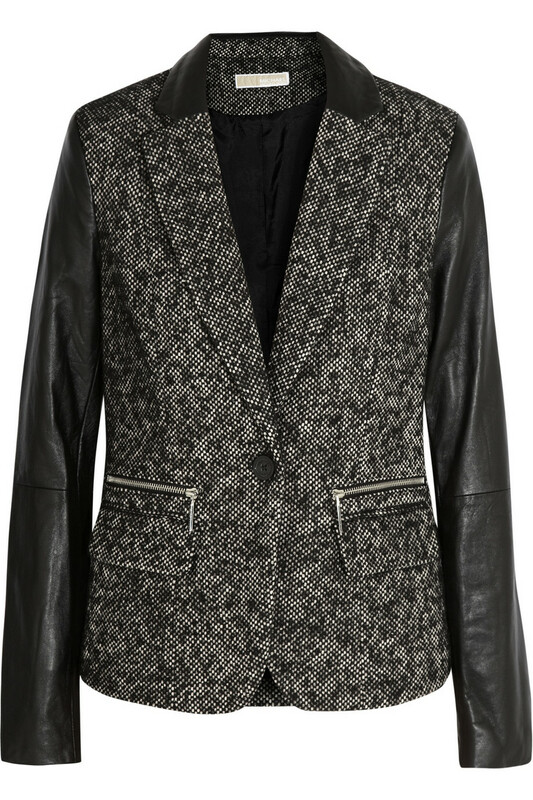 So, with this in mind it is definitely time to purchase this seasons winter cover-up. 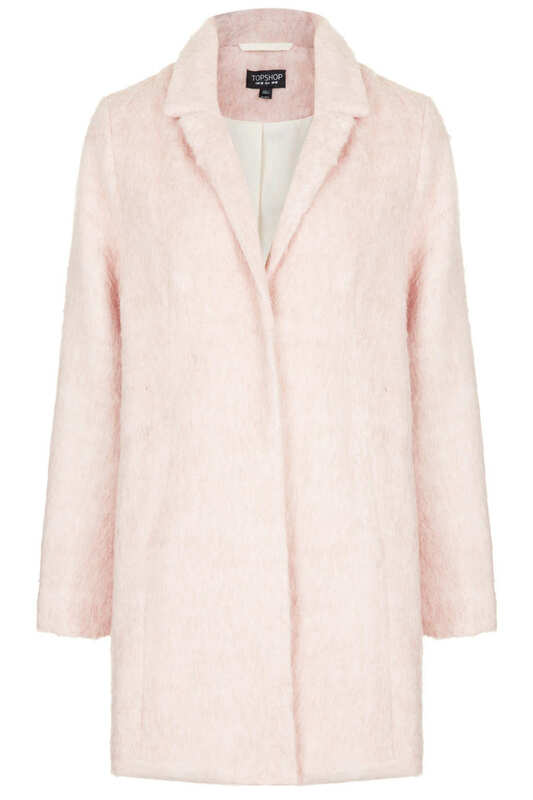 I already had my eye on Topshop Unique's dusty pink overcoat but am disappointed to find it has sold out. The same goes for that M&S one you might have seen in literally every fashion magazine this month? (pink is the colour for AW13). 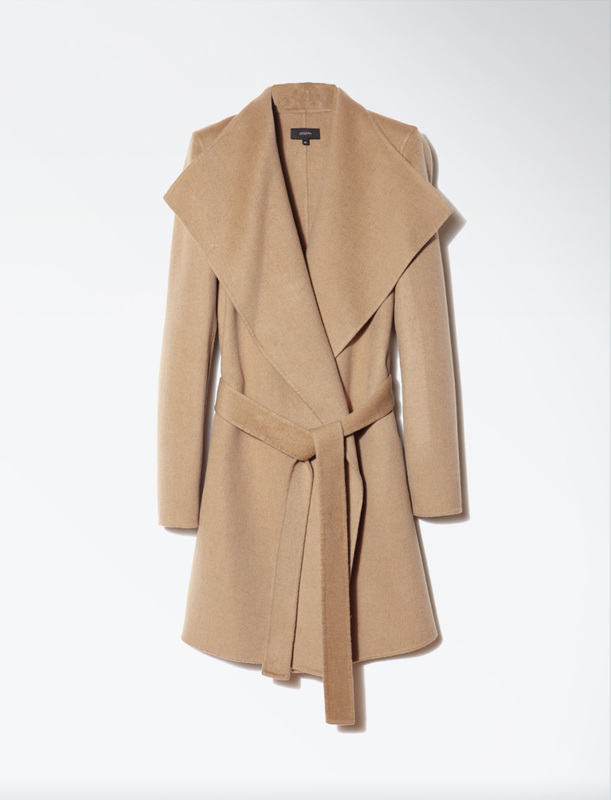 It may officially be Spring but it's still barely a few degrees outside, so keeping warm remains a number one priority! If you are struggling to keep cosey and remain chic, here a few MumzyNot styling tips, commissioned by New Look. New Look have a fabulous and affordable range of both maternity and ready-to-wear. Look out for their designer collaborations too!